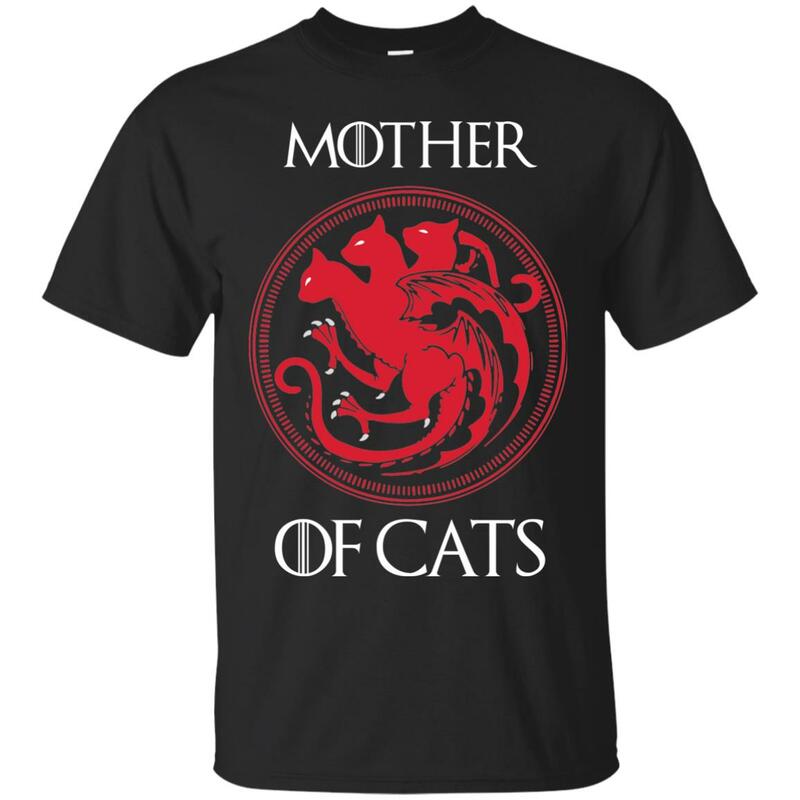 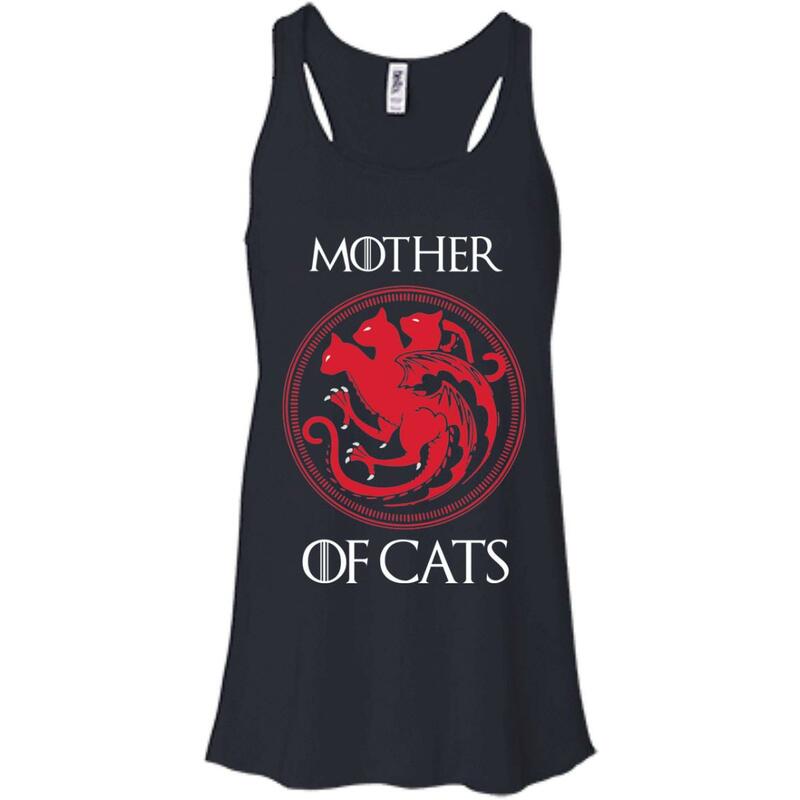 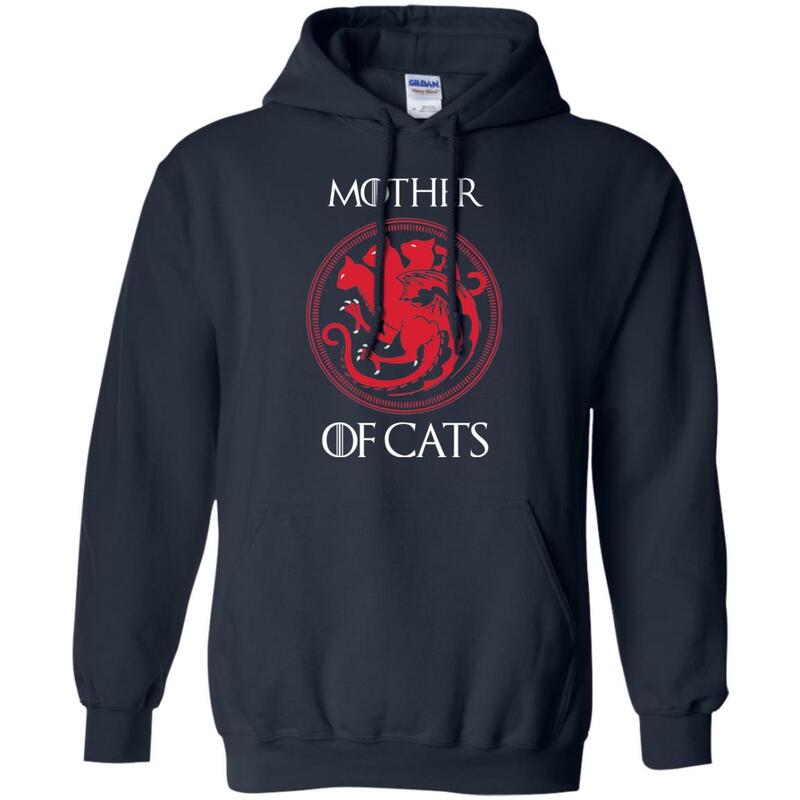 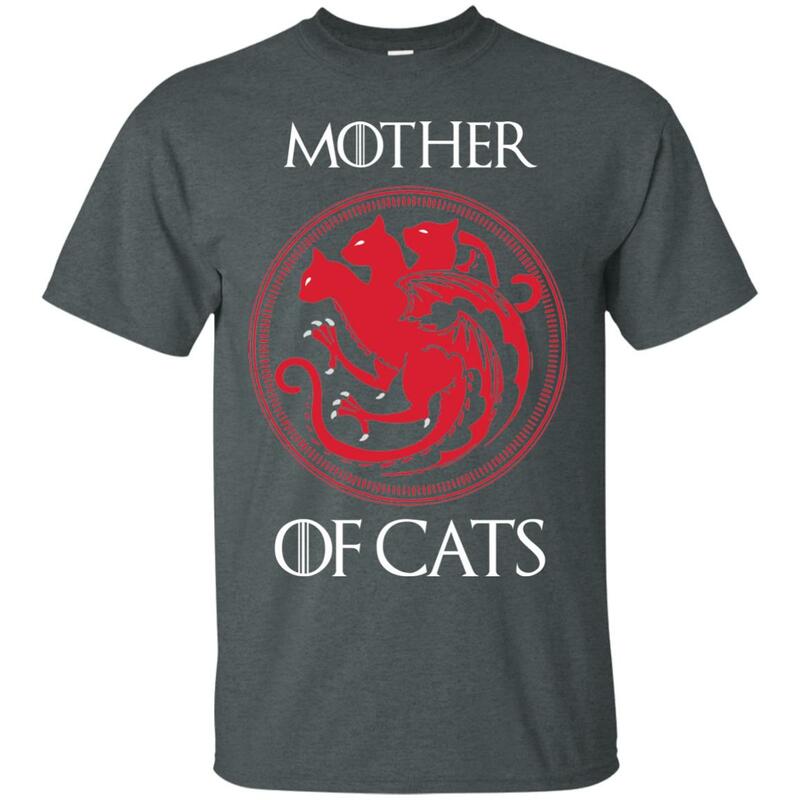 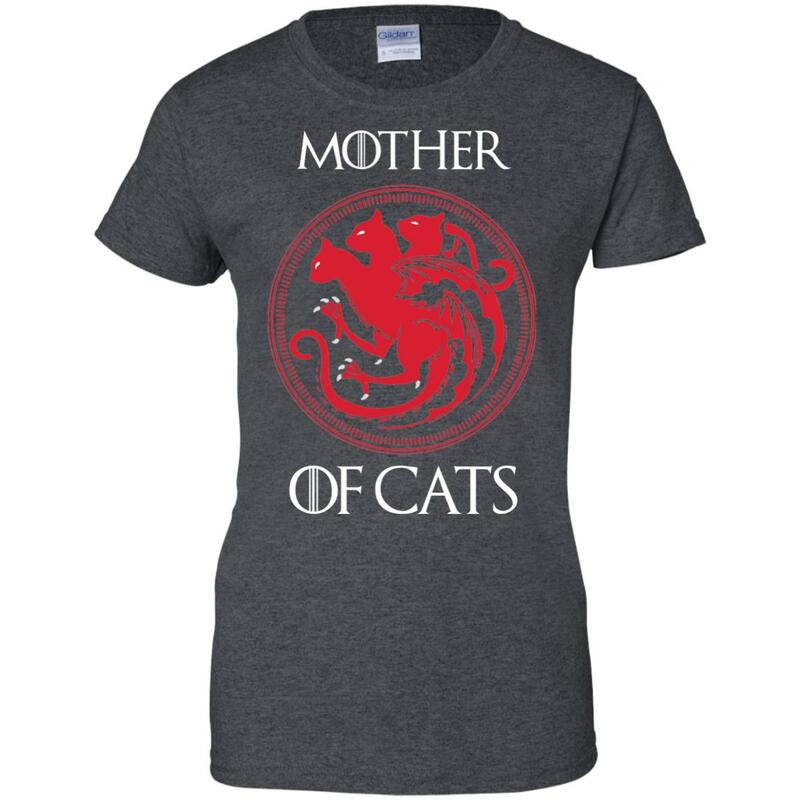 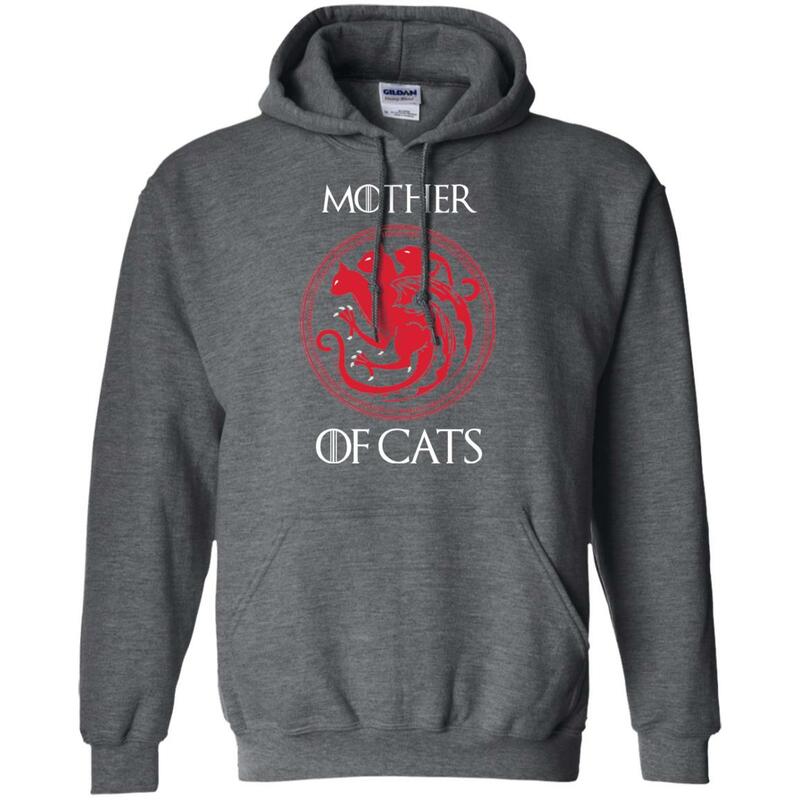 Game Of Thrones: Mother Of Cats T-Shirts, Hoodies, Tank Top. 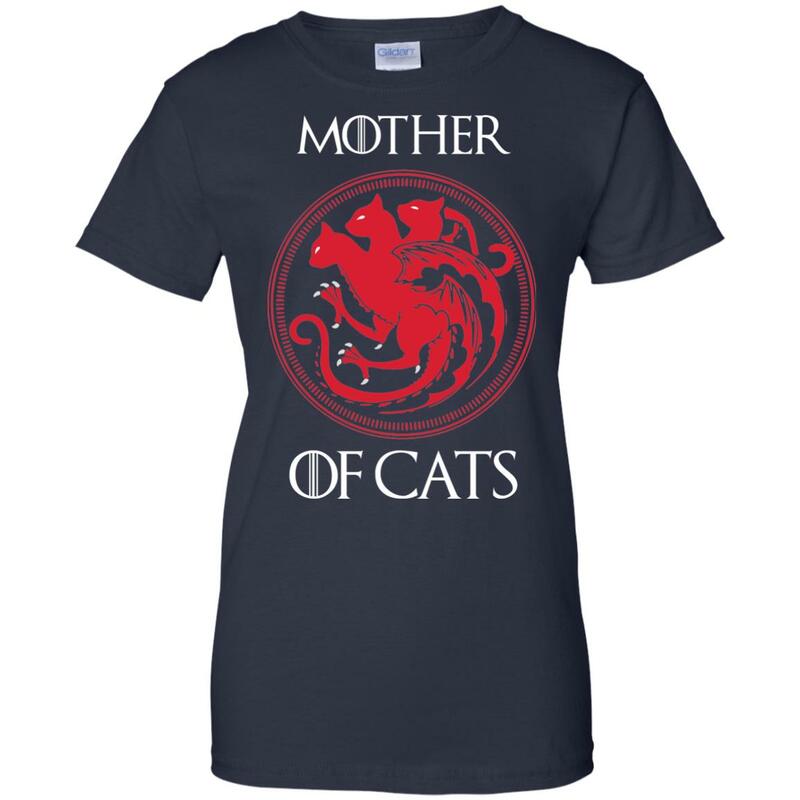 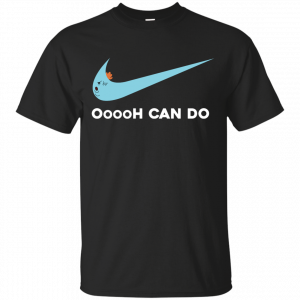 The shirt is formed with the idea of dragon body and 3 cat heads. 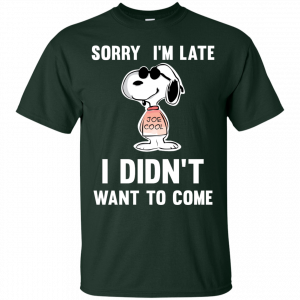 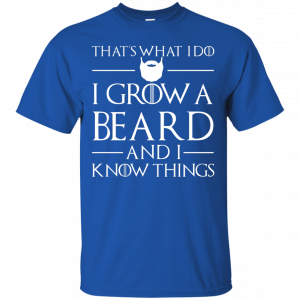 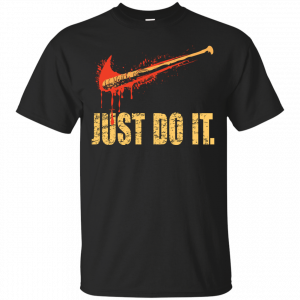 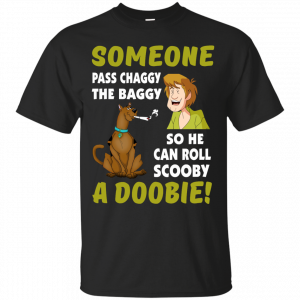 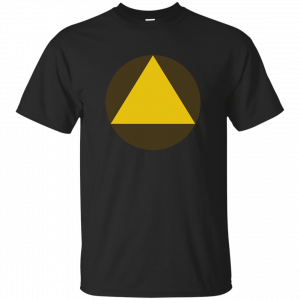 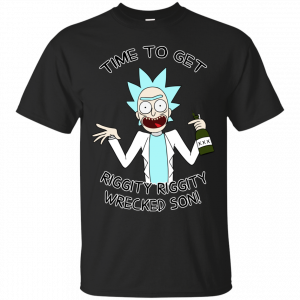 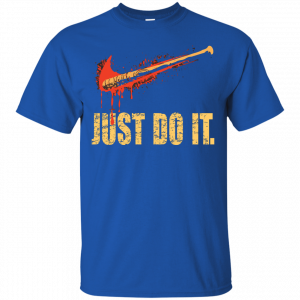 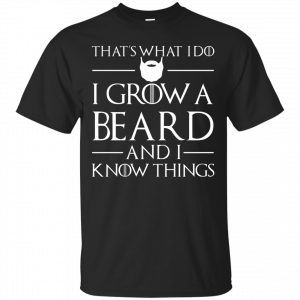 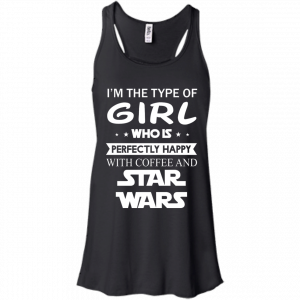 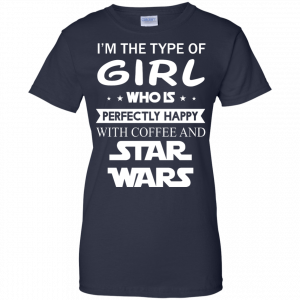 A pretty cool idea, do you like this shirt?